Pince & Pints is an award-winning restaurant that specialises in serving fresh live seafood, especially Live Boston lobsters cooked in various ways. 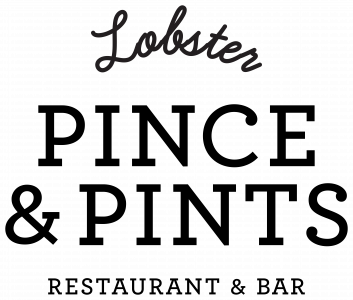 Our signature dishes include grilled lobsters, lobster rolls, chilli & black pepper lobsters. At Pince & Pints, we believe in providing good food, good service and good value. Katong Outlet: 15% off the total Food and Beverage bill for ANZA members, Tuesday to Sunday inclusive. Prices subject to GST & svc charge. Not valid with other promotions. Not valid for eve of PH, PH and special occasions. Georges Beach Club: Bask in the ambiance of a Balinese beach bar and grill. Located along the eastern coast of Singapore, it’s a place where romance amidst a rustic ambiance sets the tone. Resident rock and roll bands are set to get you grooving 3 nights a week. Sundays the beach club transforms into an oasis for families.Mum and Dad can melt their afternoons away with a cocktail in hand, while the kids can mingle and have fun in our sand pit with specialised entertainment and free slushies. Georges @ the Cove: A unique dining experience under the stars, the Cove whispers of a rustic fishermans village where you can wine and dine just meters from the waterfront. Amazing cocktails and mouthwatering fare beckon to tantalise your taste buds. Discount of 10% for the weekends and 15% for midweek of the total bill. Members to present ID at point of ordering. Not valid with concurrent promotions or Georges Kakis member discount. Peak period is defined as Fri, Sat and Sun, EVE & PH, Special Days such as Valentines, Mothers and Fathers Day. 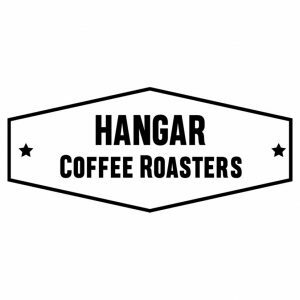 The Hangar is a Melbourne inspired café and coffee roaster. We’re famous for our boozy brunches, great breakfast and interesting lunch options. Please show your membership card/email when asking for the bill. Not valid in conjunction with any other promo. Not valid on PH. 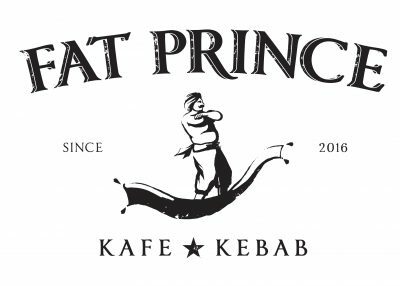 Cafe, Bar and Kebab joint that meshes the vibrancy of bohemian Karakoy and the Parisian sensibilities of a casual bistro. 10% discount off Food & Beverage bill when dining at the restaurant daily. Members to produce their identification when dining at the outlets. Discounts are not applicable in conjunction with any forms of other promotions, discounts and vouchers.Not applicable for event and group bookings. 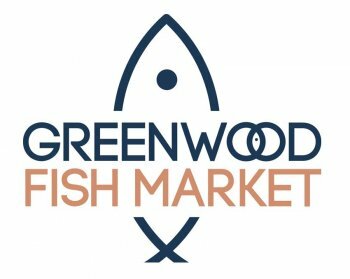 Greenwood Fish Market stays true to its humble beginnings of offering value to the table. As a go-to destination for your seafood fix, our wide selection of fresh catches are available for enjoyment in the restaurant or for purchase at wholesale prices in our retail. Come on in and let us take you on a seafood escapade! 10% off for dine in only upon presenting ANZA member’s card upon billing. Not to be used in conjunction with other promotions. Not applicable on takeaway and retail items at all 4 outlets. 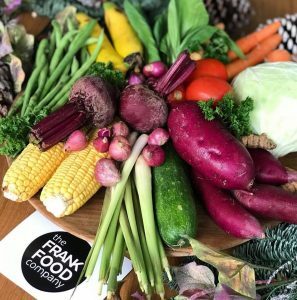 The Frank Food Company delivers certified organic vegetables to your door weekly. 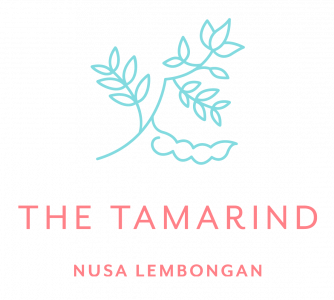 Grown in the volcanic soils of Central Java, the veggies are picked early in the morning and delivered to your home within 12 hours of leaving the farm! 15% off your first organic vegetable box with Frank Food Company. Use ANZA15% on check out. Located at 3 strategic location in the CBD, Dallas is the perfect venue for any occasion. Admire the brilliant city view at Suntec City while you enjoy a glass of wine with a 250g steak grilled to perfection, or watch a great sports at Marina Bay Sands or Boat Quay. All venues offer a great alfresco area for after events drinks and get together sessions. 10% Off total Food and Beverage bill. Not to be used in conjunction with other promotions, happy hours or discounted offers. Offers must be mentioned prior to ordering to be validated. 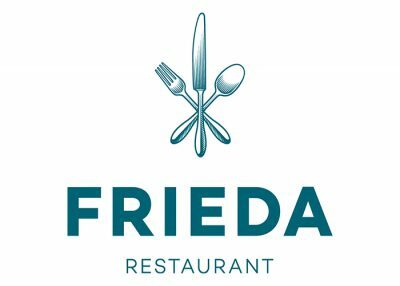 Hatch fun-filled moments over an indulging smorgasbord of German starters and desserts, complete with your choice of main course on Sunday 21 April at Frieda Restaurant. Highlights include Premium Cold Cuts; Herbal Pancake with Smoked Salmon and Cream Cheese; Traditional Wiener Schnitzel; Pretzel Dumplings with Creamy Mushroom Ragout; and Easter Rice Pudding. The little ones will be thrilled to find a flurry of kids’ activities such as a grand egg hunt, face and body painting, balloon sculpting and a friendly Easter Bunny mascot at the dedicated children’s area. 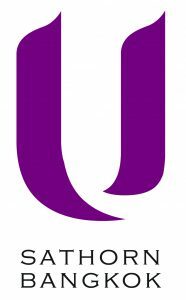 Valid till 14 April 2019. To redeem, simply make a reservation via the “Book Now” button in the link below or email our reservations team via frieda.singapore@kempinski.com with promocode “FriedaxANZA”. 10% off website accommodation with the understanding that bookings are made directly with the hotel using the booking code on check-out. To redeem, enter the code “ANZA”. Available for Azerai La Residence, Hue, Vietnam, and Azerai Resort, Can Tho, Vietnam. Nestled in the heart of a vibrant neighborhood that has much to offer, Oakwood Apartments Ho Chi Minh City is ideally placed for guests to explore shops and restaurants. The property offers 68 fully furnished serviced apartments with a range of facilities. The peaceful sanctuary is in a quiet part of the city with interiors that reflect the vibrant history of Cu Xa Do Thanh. A fixed rate of VND $1,600.00 for Studio Deluxe with the understanding the bookings are made directly with the hotel. 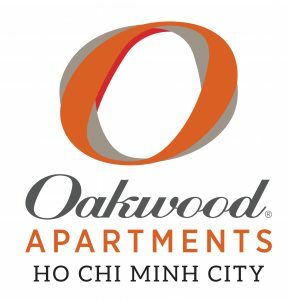 To book, please email reservations.apartments-hochiminhcity@oakwood.com. 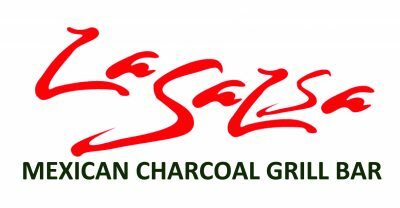 Stimulating Latin-tinged experience, La Salsa features an exotic and deliciously home-styled Mexican cuisine with a modern twist. Savour the distinctive flavours of our signature Chimichanga, Burrito and fajita while sipping on our punch-kicking Margarita and our classic homemade Sangria. A treat for the senses, Come discover the “La Salsa” touch. Promo applies on weekdays and weekends, excluding major Public Holidays (CNY, Christmas, New Year & NYE, etc) and Festive occasions (Father’s/Mother’s Day, Valentine’s Day, etc). 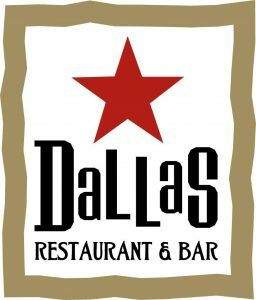 – Minimum spending on ala carte deals is $50++. Receive 20% off the total bill when dining from Jing Hua Xiao Chi. 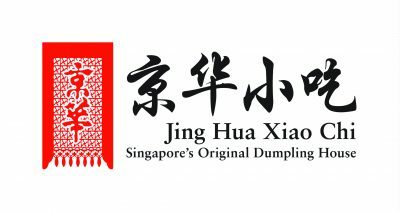 Member card valid for use in all Jing Hua outlets in Singapore. Member card can be used on all days, including weekends and public holidays. Present the member card upon paying the bill. Member card can be used for dine in, take away and purchase of merchandise. 3 Day 2 Night ANZA Freeflow getaway at Bintan Lagoon Resort for S$250pp. Promo code ANZA2018. 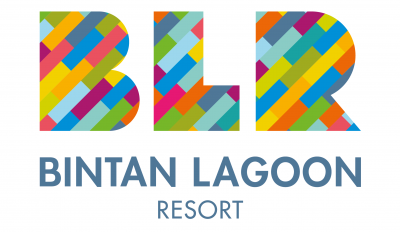 How to Book:- Contact our Reservations Team via email on reservations@bintanlagoon.com or call +65 6223 3223 and mention the promocode ‘ANZA2018’ along with a scanned copy of ANZA membership Card to avail the offer • Original ANZA membership card must be presented at the time of check-in to enjoy the above mentioned benefits. and house wine. To be consumed during dinner at the following outlets – Nelayan, Fiesta, Chop Chop and Terrace. • Extra Bed rate is at S$73.00 nett inclusive of breakfast. • No cancellation or change is allowed once the booking is confirmed. • Not valid in conjunction with other promotions, vouchers and/or discounts, unless otherwise stated. • Discount and privileges are not exchangeable for cash, kind or other goods and services. • Black-out dates apply – Singapore Public Holidays and Eve of Singapore Public Holidays. • BLR and ANZA Management reserve the right to vary/amend the privileges or terms and conditions without prior notice. 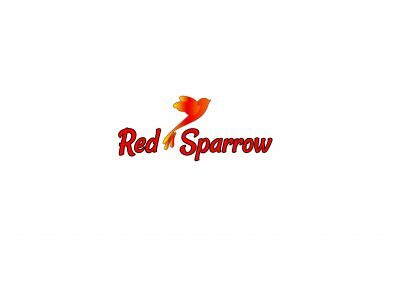 Nestled in the historic Dempsey Hill, Red Sparrow offers classic, contemporary and authentic Vietnamese cuisine. Open all day for breakfast, tea-time treats and dinner, Red Sparrow is an ideal spot if you fancy a sedate lunch of pho or the perfect setting for a group date night out. $10++ per pint of our draught beers, housepour wines (by the glass) & housepour spirits. 15% on ala-carte dishes. 10% on wine bottles & spirits. 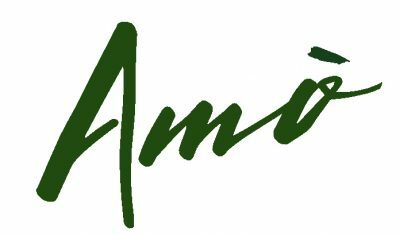 ANZA members receive 10% off food only. Discount is not valid on eve of and on Public Holidays and special occasions, unless otherwise stated. Events which fall under the category of special occasions are determined by 25 Degrees.